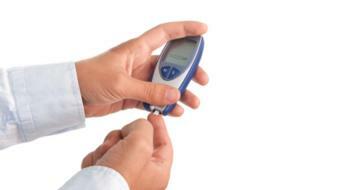 Lori Berard, RN, CDE, Diabetes Educator, discusses the best time to test blood glucose levels. Best Time to Test Blood Glucose Levels Lori Berard, RN, CDE, Diabetes Educator, discusses the best time to test blood glucose levels. For people with type 1 or type 2 diabetes who are using insulin to control their blood sugars, we suggest that they test their blood glucose levels as frequently as they’re taking insulin. 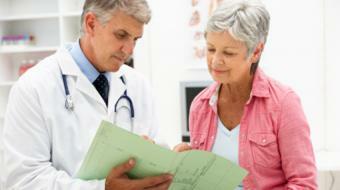 Often, you need that information to be able to make an adjustment to your insulin dosage. So that’s really the easy one. Where it gets a bit more difficult is when you’re using oral medications to manage your diabetes. Some of those medications put you at absolutely no risk for having a low blood sugar, but other medications can actually put you at risk of having a low blood sugar. So for people who use oral medications to manage their diabetes, we really want to determine, should they be testing because they’re going to make some changes to their diet or their activity, or should they be testing their blood glucose levels because they’re at risk of hypoglycemia? 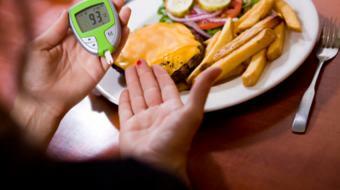 And it’s important to understand that hypoglycemia is a risk for people living with diabetes. So anytime that you suspect that you may be having a low blood sugar, you should test your blood sugar to see what it is, or check your blood sugar. And also, any time that you’re at risk of having a low blood sugar, such as unusual activity, less food than usual, or a mistake in your medication, you should always be testing to make sure whether or not your blood sugar is too low. 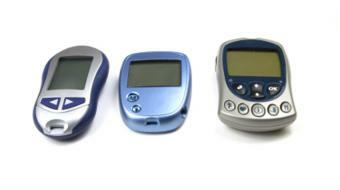 The appropriate use of blood glucose monitoring is around the world a very important question. 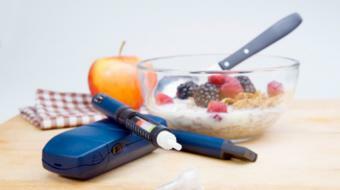 Many associations have addressed this in their guidelines for those caring for people with diabetes. 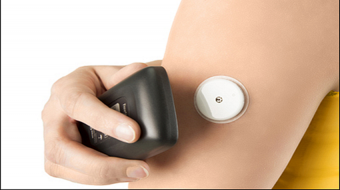 What’s important to remember is that how you use self-monitoring of blood glucose should be individualized to your diabetes and what you’re trying to achieve. 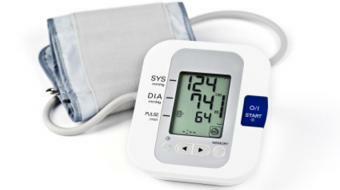 And so, for example, for people whose blood sugars are out of control, you may be asked to monitor more frequently to be able to identify patterns of areas where your blood glucoses are not controlled. For people who are using insulin, you may feel the need to test more frequently to adjust; you might feel your highs and lows. 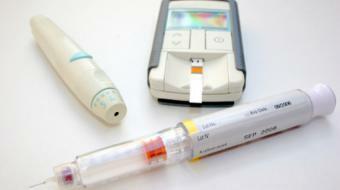 So you may be testing more frequently than you’re taking insulin. 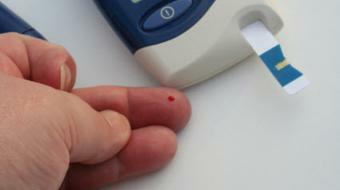 What’s important to know as well is that for some people, they may have episodes of overnight low blood sugars. So sometimes, we’re asking them to get up in the middle of the night and to test their blood sugar. Why would we do that? Well, there are certain medications that can cause you to go low overnight, and the symptoms of being low overnight are very different than the symptoms of being low during the day. What are they? 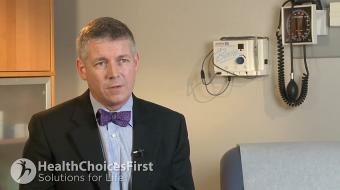 Often, if you’ve had a low blood sugar overnight, you’ll wake up with a headache. Often, if you’ve had a low blood sugar overnight, you might have had a nightmare, or perhaps you’re having night sweats. And for women who are in the menopausal state, “Am I having night sweats because I’m menopausal or am I having a night sweat because I’m low?” So the way that we validate that information is by asking people to test in the middle of the night.